After you've chosen what you need, your relocation consultant will provide the Move Management needed to ensure that the trip is executed on schedule and within your budget. He or she will also work with your staff to guarantee that the move doesn't disrupt your important schedule. Ready to learn more about our office moving services? 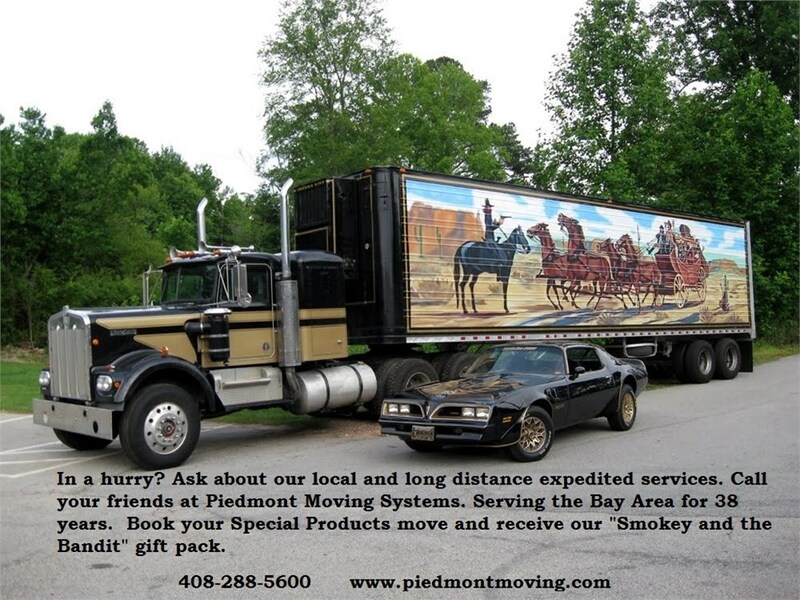 Call Piedmont moving Systems today. Fill out our quick quote form to receive your FREE, no-obligation estimate or call our office movers with your requirements.